Lisa has over 12 years of experience working within the Estate Agency industry gaining a wealth of knowledge in Sales and Lettings. Lisa prides herself on working with a dedicated and friendly team and offering a great customer service at all times. 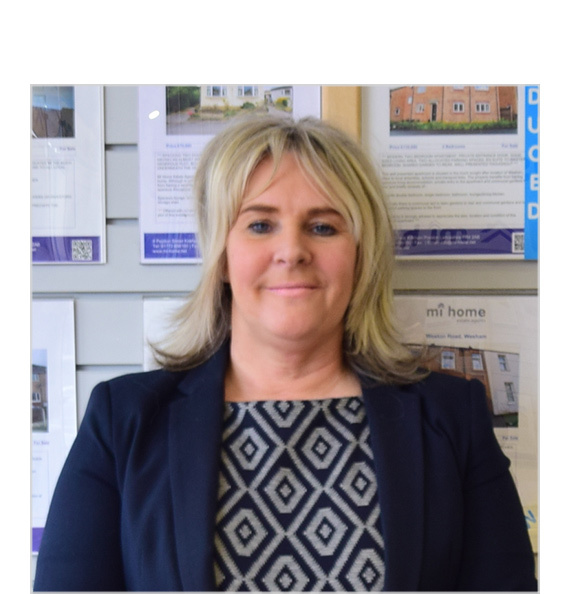 Lisa can ease the pressure of moving home with her in depth knowledge of the sales pipeline and working closely with solicitors and happy to go the extra mile to meet customers needs. 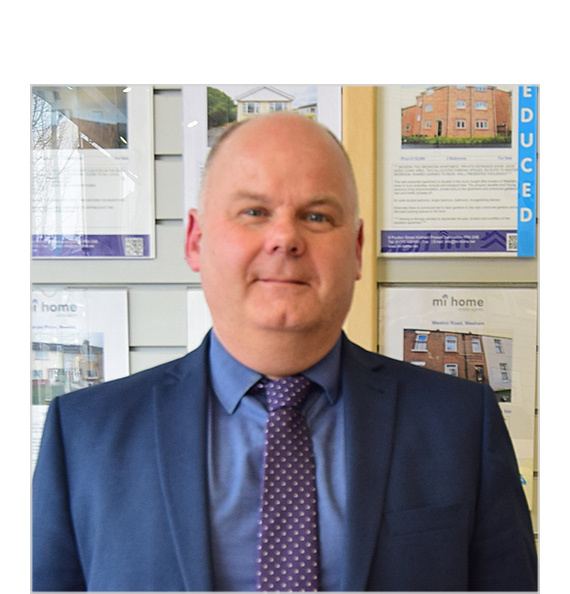 Having worked in the lettings and estate agency industry for over 20 years covering the Fylde Coast and Preston, Iain has brought a wealth of experience and knowledge to the company. With a strong customer service ethos together with the aim of providing the best possible experience for landlords and tenants alike, Iain strives to make the experience of letting a property as painless as possible, he is always at the end of a phone for advice or indeed if you just want a chat. Dan has strong family links to Kirkham, meaning when he joined the team he already had a prior knowledge of the local area. Dan joined the team with 5 years of sales and retail experience in 2015 and had just completed his BA Hons English Language, Literature and Writing degree. 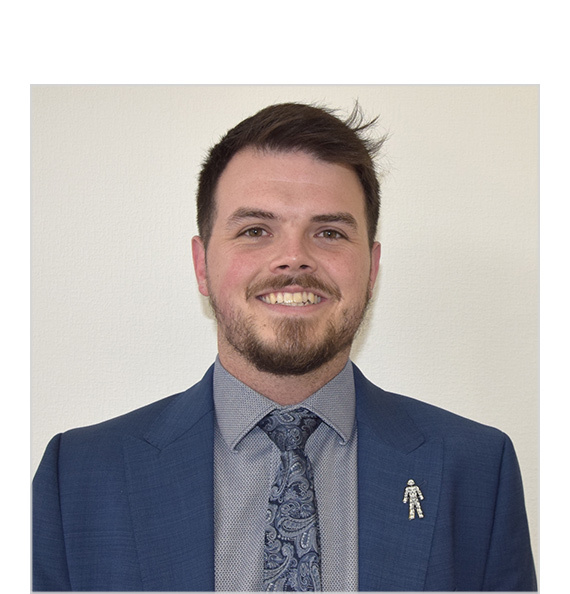 During his time at Mi Home, Dan has developed a strong knowledge of local property values, modern marketing techniques and property photography, allowing a strong basis for his current role as the main branch valuer. He is passionate about property and is dedicated to delivering a fantastic service to our clients. If you need any advice on selling your home, he will always welcome a chat with any of our clients, new or old!! 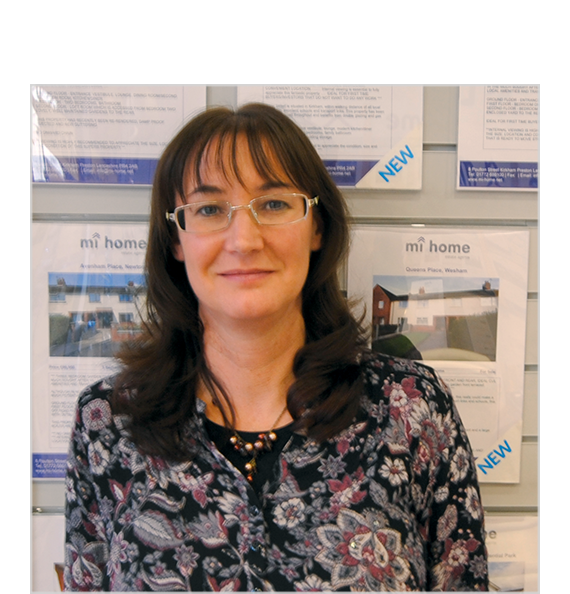 Michelle is experienced in both Estate Agency and sales. She has been involved in Estate Agency locally, since she moved back into the area in 2006. In her spare time Michelle has a passion for property, over the past 10 years she has renovated numerous houses. Michelle also like’s walking and spending time with her dog Dave. Amie is the newest member of the Mi Home team, she has previously worked in customer service management, meaning she has strong skills in client facing environments and brings a friendly and professional approach to her work. She likes to stay active and has a strong passion for dance, having recently completed her first year at Dance College. 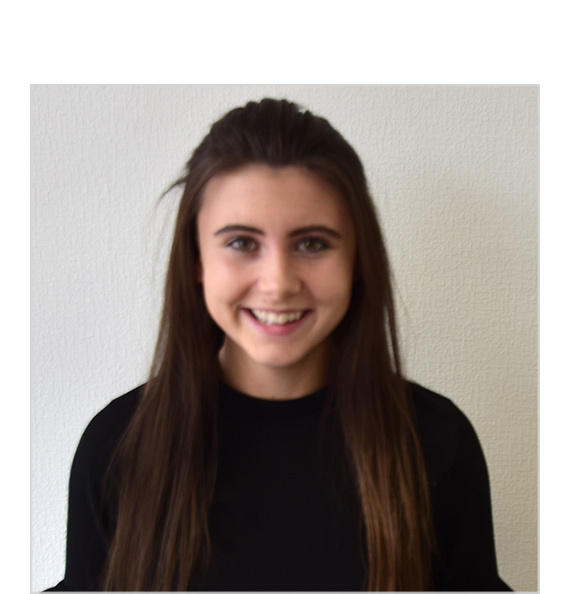 Amie has a keen interest in property and hopes to continue to develop her knowledge, she is now enjoying becoming more involved in her families' current property development projects. Andrea has been a Mortgage Adviser in the Preston area for over 20 years, having previously worked for a large national estate agency. Her vast experience, personable approach and CeMAP qualifications place her in a perfect position to provide excellent, impartial advice to homeowners, investors and first time buyers. Andrea enjoys holidaying and travelling with her family as well as walks in the country with her two dogs. 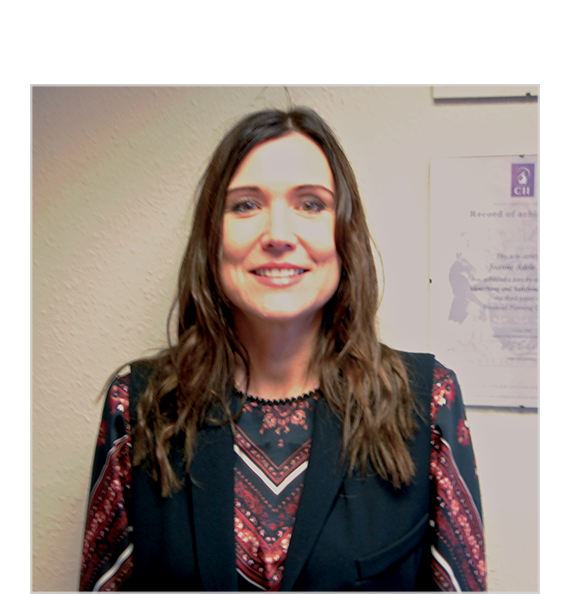 Joanne has a successful background in financial services having worked for many years on the Fylde Coast and previously employed by a large national estate agency for over 20 years. Having achieved the Certificate in Financial Planning and Certificate in Mortgage Advice and Practice she is able to help and advise her customers whether they are looking to buy their first home, move house, remortgage or buy a property to let out. Joanne is passionate about advising people on the right mortgage to fit their individual circumstances and needs, therefore enabling them to buy their dream home. 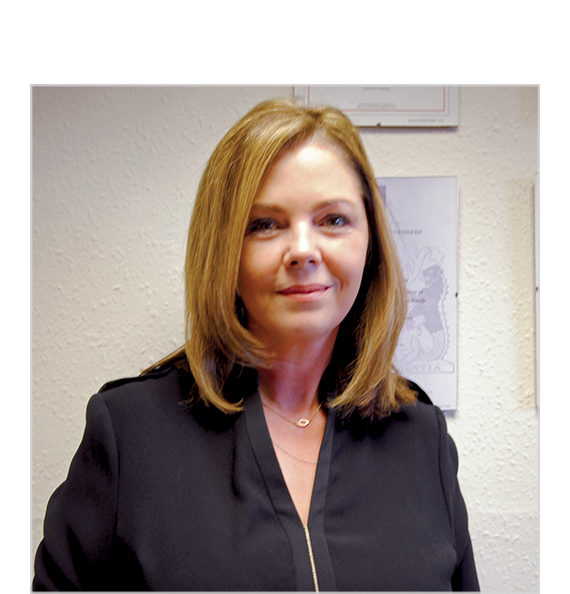 Bev comes from a design and print background after having originally qualified as a designer over 20 years ago. Throughout this time she has acquired a wide variety of customer service and account management experience. 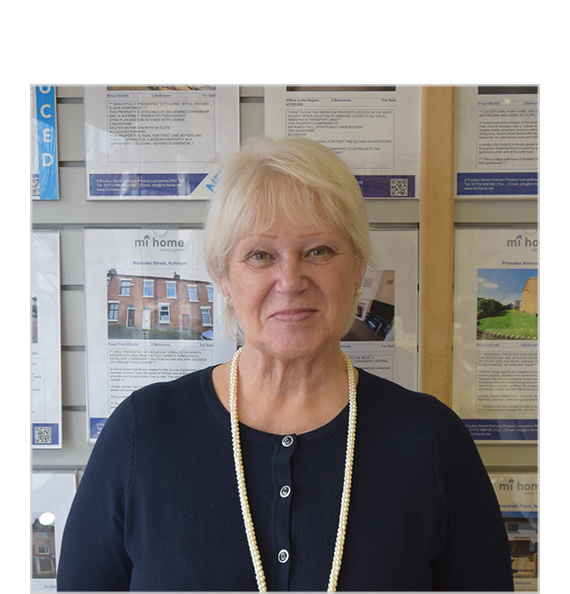 Bev has always had a keen interest in local property and is currently undertaking her second major property renovation project, enjoying being hands-on and even owns her own cement mixer.